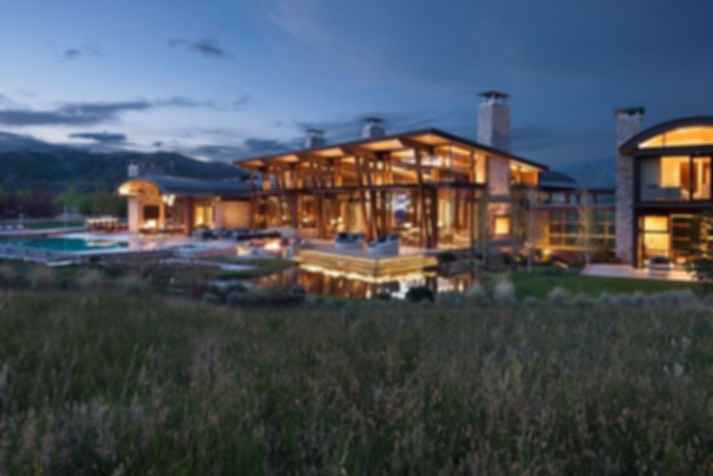 Designing for climates is a unique challenge that blends aesthetics with energy use and occupant comfort. 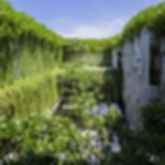 Ranging from residential, civic and resorts, these projects not only take care of the environment but fit seamlessly into it by becoming one with the terrain. Charles Cunniffe Architects (CCA), one of the firms highlighted in this article, creates high-end structures that meet environmentally friendly standards and adapt their designs to different climates, proving that projects of any nature or scale can be adapted to a specific climatic condition. The complicated nature of the climatic conditions the following projects are located in gives them sheltering characteristics, turning them into shields against their climates. They overcome the challenge of making refuge-like structures interact with their surroundings, even as they protect their insides from the inclemency of the weather, taking care of habitability and design quality. Mountainous weather can be difficult to build for, as it experiences drastic temperature variations in one day. 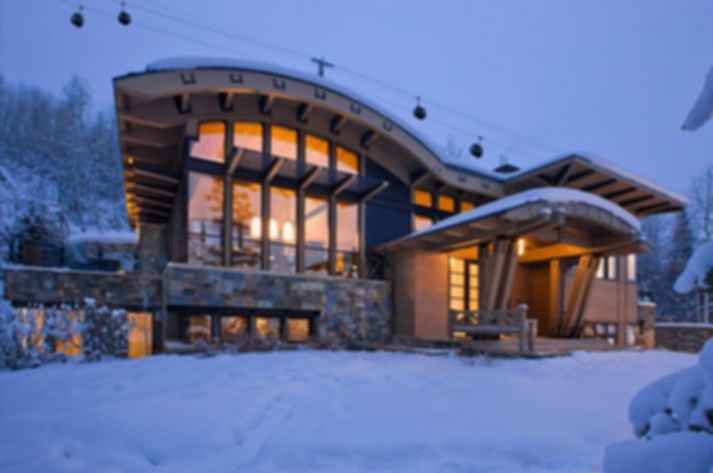 Ranging from cold snowy winter nights to often dry and hot summer days, Charles Cunniffe Architects has mastered the design of mountainous dwellings. Following are two examples of how to approach this climate. Snow’s biggest threat to a building is the load it imposes on a roof structure. The traditional mountain architectural approach using heavily sloped roofs, often led to ice damming and dangerous conditions, with snow falling on its occupants. Large angled roofs with overhands, carefully designed and constructed, not only support snow but provide protection from summer sun while allowing winter sun to warm the dwelling. 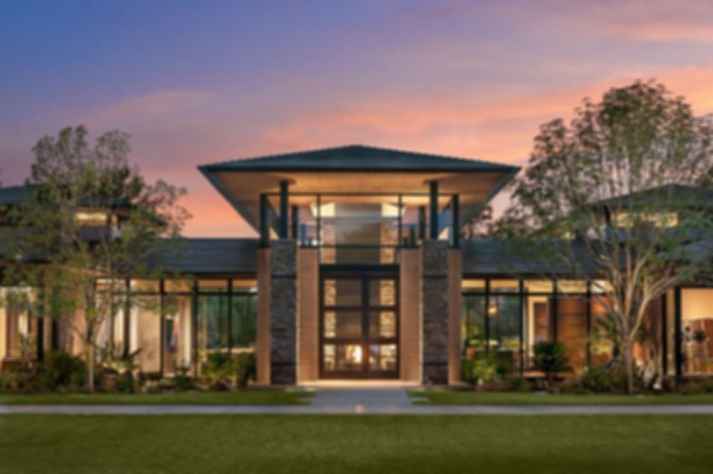 Angled roofs add a rhythmic richness to the design, giving it visual depth and a dynamic facade. In the Little Nell project, the use of convex roofing adds a double structural reinforcement, as convex shapes have more stability under pressure. These roofs are shields against strong mountain winds as well. Mountain weather is known for experiencing extreme temperature drops as the night falls. Keeping the cold out and the heat in is critical in this setting, especially during winter months. This project uses glazed facades to let sunshine into the project during the day and keep the cold outside when the temperatures drop at night. The glass facades add to the integration of the project to its surroundings, visually connecting the home to its natural setting. 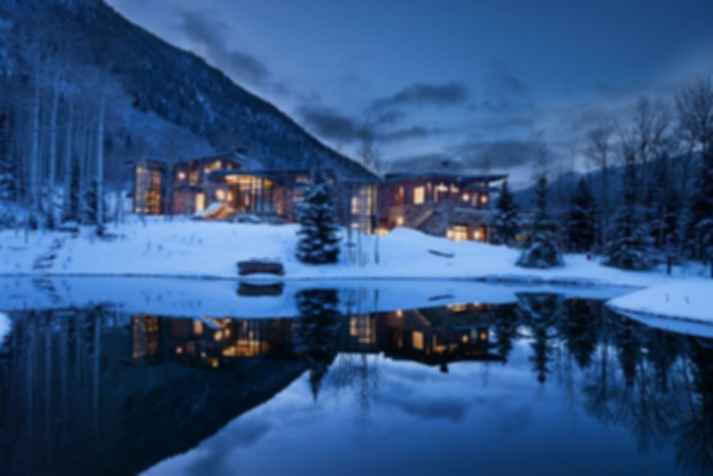 Utilizing glass with two or three panes, with sophisticated coatings and argon gas between layers to displace cold air, homeowners can better manage extreme climates. Clear glass with low iron counts, eliminates the green tint that was often seen in glass in years past. With the size of glass panels and technology today, glass can be widely used in any environment. See more snowy and high mountain climate projects here. The desert climate is dry and hot, which makes it a particularly harsh climate. The house in this example has the particularity of not shying away from sunlight, instead, it embraces it, as per request of the clients. Achieving this could be difficult in such a setting since sunlight is a known source of unwanted heat. To achieve it, the design contemplates high, narrow windows, tall ceilings—which allow hot air to rise to the top of the project—and extended eaves which provide shade to the most exposed sections of the project. The right choice of colors and materials is also critical in this kind of climate. Using exterior materials that can withstand the harsh sun, such as stone, steel, concrete and some new forms of sustainable exterior skins such as Rysysta panels, prevents the home from absorbing the heat. Incorporating water features into the design is another tactic used by architects to curate a resort-like experience while cooling the area. Here, the existing trees were preserved, and shallow ponds were created at the entry, which beautifully reflects evening light and creates a dramatic entry. A pool was designed in the home’s backyard, with adjacent shaded lounge areas and a fire pit. Using appropriate vegetation is essential in any climate and especially in the desert. With a particular mix of soil, water, sunlight, air, cold, and heat offers challenges and unusual opportunities for the landscape design. See more desertic climate projects here. When designing in tropical weather, there are two things to keep in mind: shade and humidity relief. The use of perforated facades is recommended for this kind of climate to avoid overheating without giving up natural light, thus taking care of the humidity problem. Vegetation acts as a natural sunlight barrier and coolant. 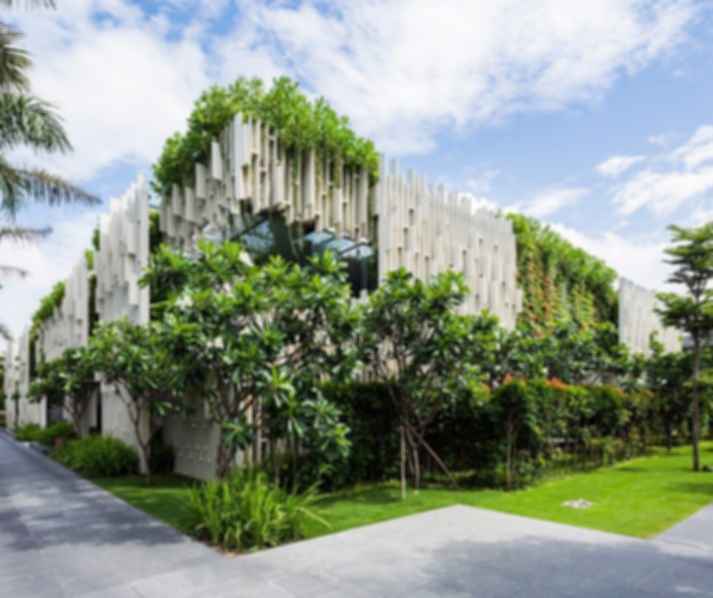 Including it in a project as part of the facade or inside as an indoor garden can improve the habitability of a tropical dwelling, as seen in the project above, by MIA Design Studio. See more tropical climate projects here. Join Modlar's email list to stay abreast of other innovative trends, brands, and materials in architecture. Looking to stay inspired every day? Follow us on Instagram, Twitter, and Facebook to see daily projects and architecture highlights.